Will Megan Barton-Hanson RETURN to Love Island after shock Wes Nelson split? Is Meg getting back on the dating horse? By now you’ve probably heard the sad news that Megan Barton-Hanson and Wes Nelson have split up. 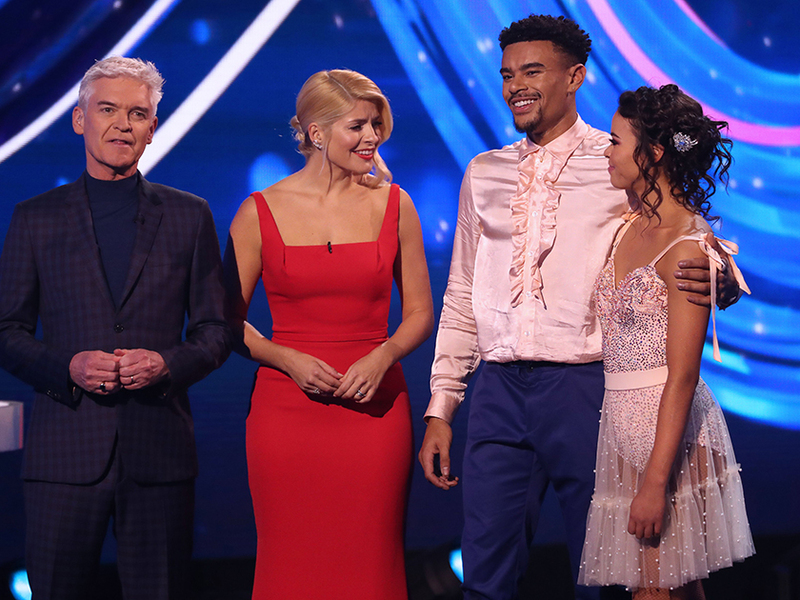 But it’s not all bad, because Meg, 24, turned up at Dancing On Ice yesterday to show the pair are still great friends. And it looks as though the Love Island babe could be set to move on quicker than we thought, as pals are now trying to convince her to re-join the show which made her famous. ‘Megan will be raring to go and meet new blokes now it’s finished with Wes,’ a source revealed. Talking to the Daily Star, they added: ‘She is understandably upset it hasn’t worked out but she isn’t one to dwell on the past. While the likes of Muggy Mike and Sam Gowland re-joined Love Island last year, ITV2 bosses have not yet allowed a contestant from a previous series to reenter the villa. Could 2019 be the year? This comes after Megan cancelled a radio interview just an hour before she was due to go on air earlier today. The chat with Heart FM would have been the first since Megan announced she was single again, but she pulled out last minute claiming to be ‘really unwell’. To which co-host Lucy Hoborin replied: ‘Do you know what, sometimes you can put your face on and look fabulous but inside you don’t feel great. ‘If she’s had the week she’s had, she could just be doing that brave face but then wake up in the morning and just go, “You know what, I just can’t face today”. Giving followers an update on her mood, Megan has since uploaded a meme on Instagram hinting she’s feeling pretty low. 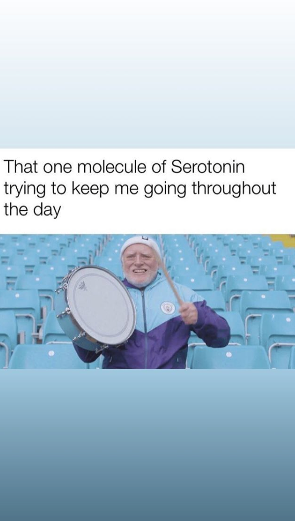 The message reads: ‘That one molecule of serotonin trying to keep me going throughout the day’. Hope you feel better soon, Megan!